Send Us a Message...No postage required. 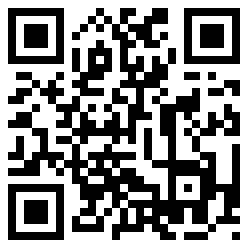 Scan for mobile map directons. The email was sent successfully. We will contact you as soon as possible. Please wait, your message is being sent.. Copyright © 2012 W. Masri Notary Corporation. All rights are reserved. Designed & Developed by Zein Sleiman.